Covelli Development’s success in the residential home market has been accomplished through sound fundamentals and the implementation of the highest quality of construction. Our performance and execution is unparalleled. Ultimately it provides our clients a more enjoyable and pleasant experience before, during and after the development phase. We recognize that it is only with a sustained effort, the highest standard of excellence, and a strong understanding of our client’s dreams that we can achieve our goals. 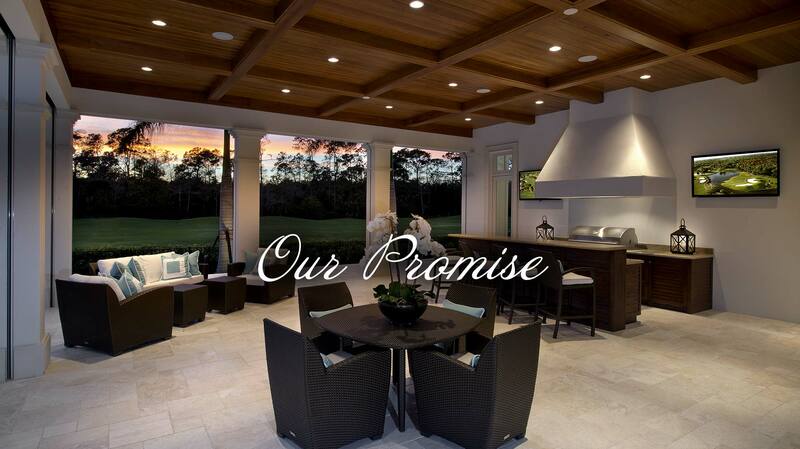 These are the standards which we have adhered to which have made us a recognized builder in Southwest Florida. They are the principles we will carry on to further demonstrate our abilities.